The Bible Society of Rwanda is helping the Church work with those who are infected and affected by HIV/AIDS. The Good Samaritan programme was launched in 2005 when the government approached the Church in Rwanda and asked them to get involved in the fight against HIV/AIDS. 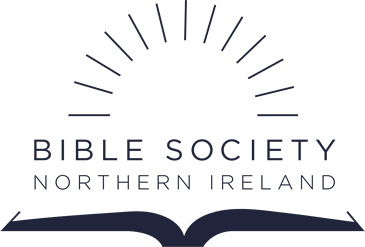 The Bible Society’s bible based materials gave the churches a brilliant tool to reach out to those in their communities. Years later the material is being used by youth groups in high schools, universities and churches, rehabilitation centres, HIV support groups, and by church leaders in different churches and faith based organisations. and reduce the risk of vulnerability among young people under 20 years old.